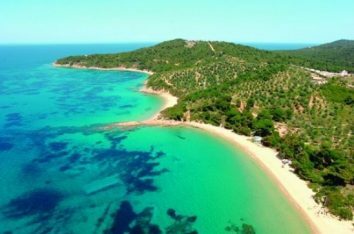 Three Greek beaches are among the Top 10 Nudist Beaches in Europe, according to a survey released by Promotional Codes, a leading voucher code website in the UK. The data was based on TripAdvisor’s reviews and reveals the best spots where sun seekers can go skinny dipping in Greece, France, Turkey, Croatia and Majorca among other countries. Greece’s nudist beaches included in the Top 10 are the Little Banana on Skiathos, the Red Beach on Crete and Mykonos’ Paradise beach. According to Promotional Codes, the Little Banana beach on Skiathos is considered a favorite spot for nudists, and draws returning visitors each year. Crete’s Red Beach is located in the southern part of the island near Matala and boasts stunning views of the red cliffs. It is accessible on foot and by boat. 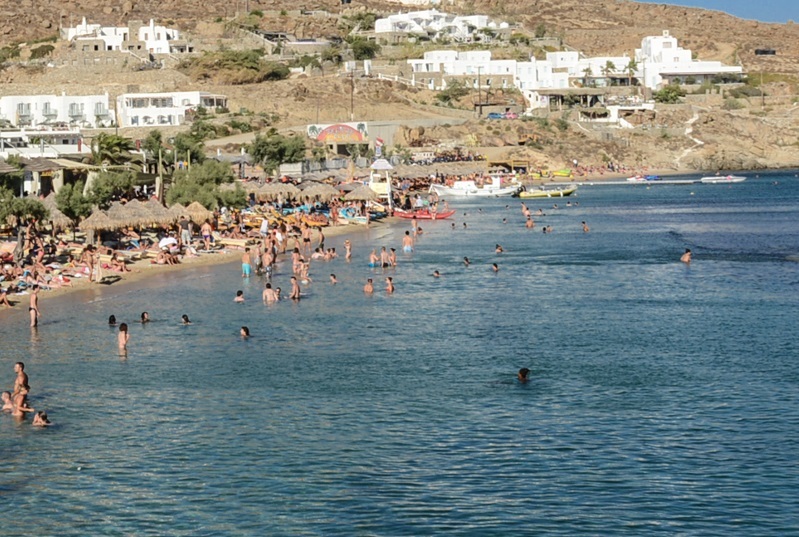 Paradise Beach is one of Mykonos’ most popular beaches, and a nudist hot-spot hosting parties all day long. The Top 10 also includes the beaches of Patara in Turkey; Cap d’Agde and Plage de Tahiti in France; Buhne 16 in Germany; Valalta Beach in Croatia; Es Trenc in Majorca and Porto Ferro in Sardinia.